Student loan wage garnishment is the last thing you want to experience while paying student debts. Monthly wage deductions could ruin your spending budget and may cause headaches in the long run. On top of that, your credit score will also suffer. Here are some of the ways to stop wage garnishment. What is Student Loan Wage Garnishment? A student loan wage garnishment is a process where a lender can legally request an employer to take out a certain percentage of an employee’s monthly pay. Both private and federal student loan providers can request to garnish your wages. However, the guidelines are different. 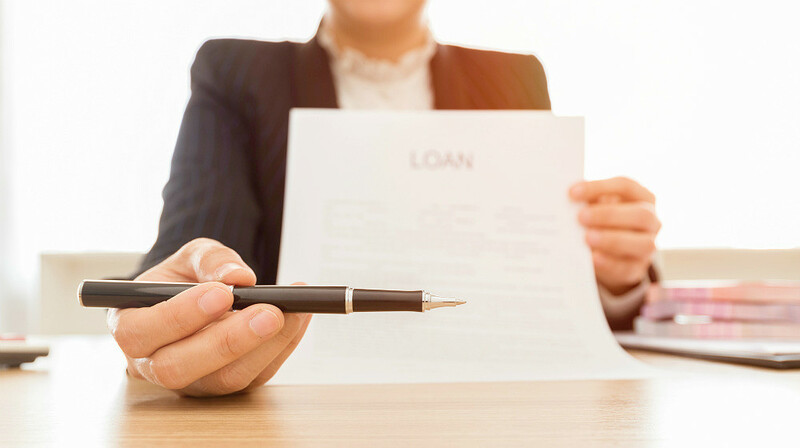 For a private loan, they can request for garnishment for at least three months of default payments and needs legal proceedings. While federal loan providers can garnish your wages after six months of default and need not to go through court. When you receive a notice from your lender, it does not really stipulate how you can stop this from happening. Luckily, there are some effective ways to stop wage garnishment. The Income-Driven Repayment Plan is a smart way to avoid your wages from being garnished. Based on your discretionary income, you can request a more affordable repayment amount. But do note that it will also extend your repayment term. This could result in paying more than what you owe because of the interest that will accrue due to a prolonged term. 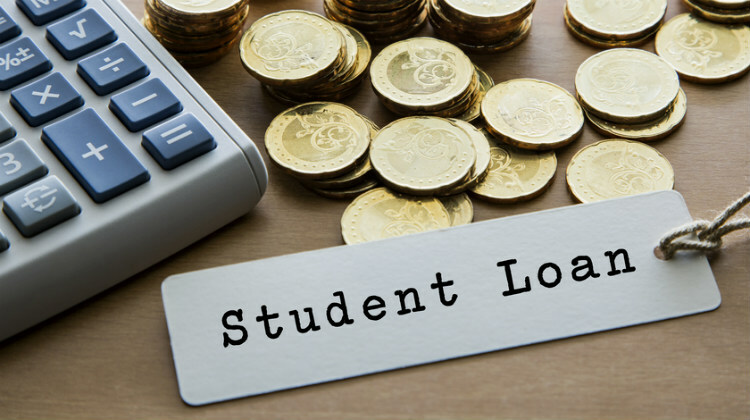 If you’re experiencing financial difficulty and paying your student loan becomes impossible, it is a great option to ask your lender for a forbearance or deferment. In a stage of forbearance, you have the option to pause paying your loan for up to three years. During this time, interest still accrues and if your loans are unsubsidized, you will shoulder any interest accrued during the time of deferment. If your loan is subsidized, any interest accrued during this stage will be paid by the government. 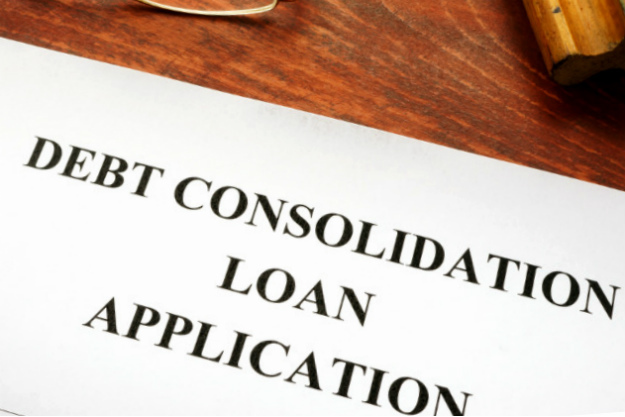 Another way to stop your wages from being garnished to pay off your student debts is by consolidating your loans. This option does not help reduce the amount you owe but can save you from sanctions of your default payments. Additionally, it helps you easily manage multiple student loans by only paying one payment monthly. Under a loan rehabilitation program, you are required to make nine qualifying payments within ten months. After five successful payments, your student loan wage garnishment may be stopped, but you have to continue making payments under your rehabilitation program. Do note, however, that under this program, you are paying two payments, one for your student loan wage garnishment and the other for your loan rehabilitation payments. Settling the remaining balance of your student loan can also end wage garnishment. While this may be difficult, it still worth considering emptying your savings for the time being and pay your lender in full. You can also ask assistance from your parents or relatives to help you become debt-free. You still have to pay them, but at least the financial stress will be lesser than usual. 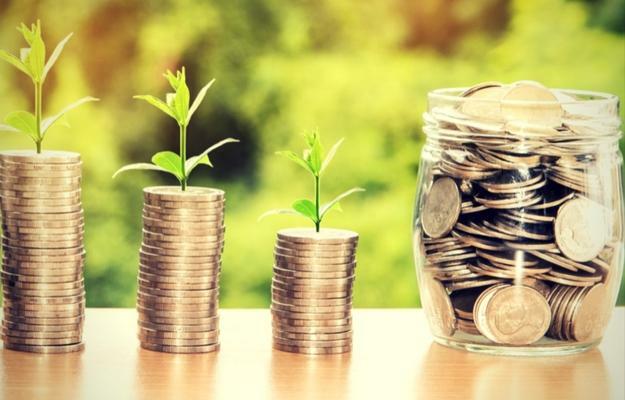 Managing personal finances can be challenging at times especially if you just got out of college and it’s about time to pay off your student loans. 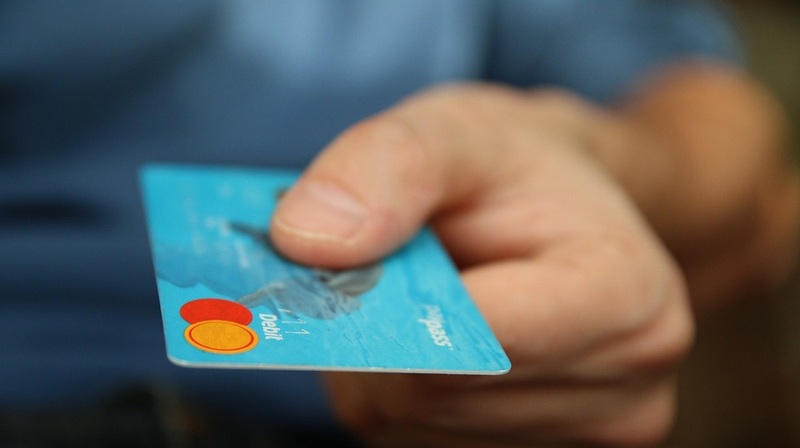 To avoid default on your payments, you need to think of smart ways to pay off your debts. 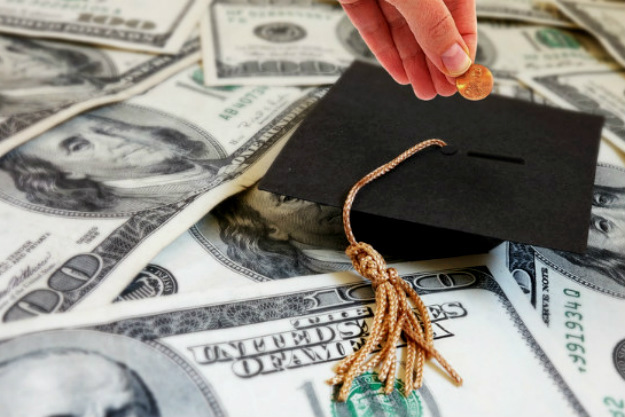 What do you think is the fastest way to stop student loan wage garnishment? Share your thoughts with us in the comments section below. 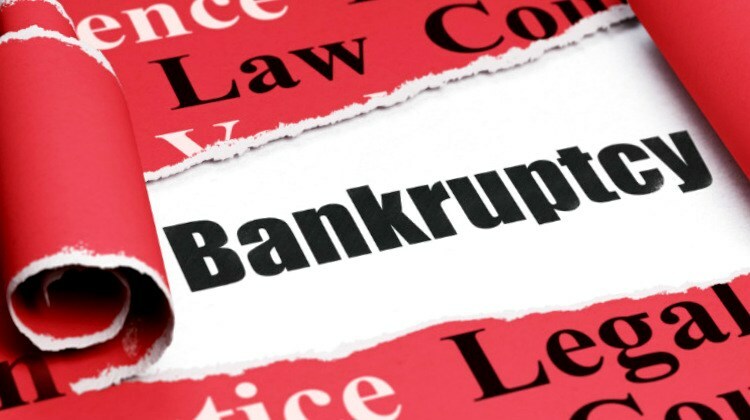 Previous article: Don’t Miss These Posts On Financial Wellness..
Next Post: Personal Loans After Bankruptcy Discharge: Is This Possible?